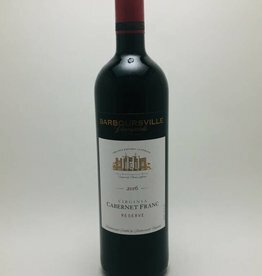 Cabernet Franc - City Vino, Inc. 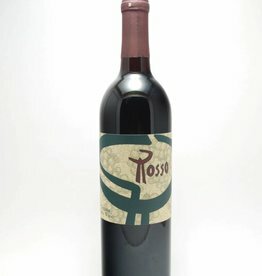 Beautifully aromatic with notes of blackberry, red cherry, and slight earthiness. 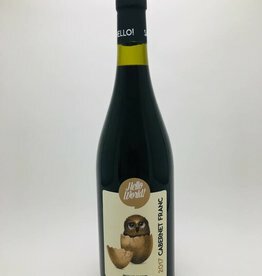 Deep caramelized flavors of fig and plum on the palate. 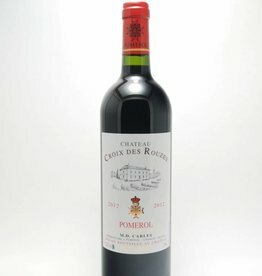 Long-finishing and tannically vivid, yet with a remarkably soft palate. 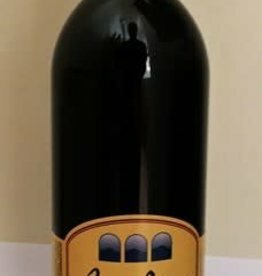 Robust scents of black fruit and vanilla. 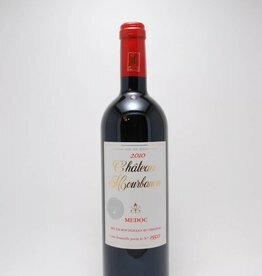 On The palate, fresh, elegant and refined, with soft, fruity, pleasing notes of blackcurrant and spice. 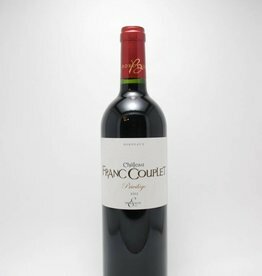 A delicious blend of Merlot, Cabernet Sauvignon and Cabernet Franc. 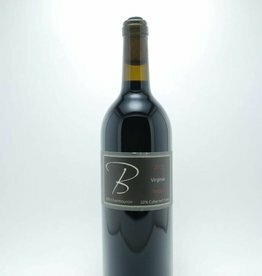 A medium-bodied wine with a nose of black fruit, a hint of pepper, and soft tannins. 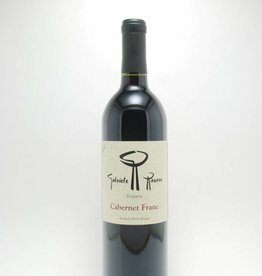 Bordeaux style Cab Franc. 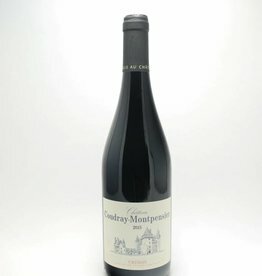 Aromas of red cherries and tomato leaf. 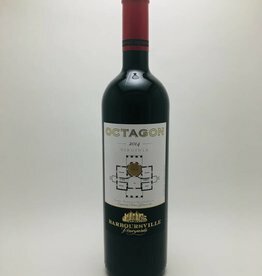 Dry, medium bodied with red cherry notes accented with raspberry, strawberry, white pepper, and a light herbaceous note of tomato leaf. Complex structure with a little walnut on the finish.